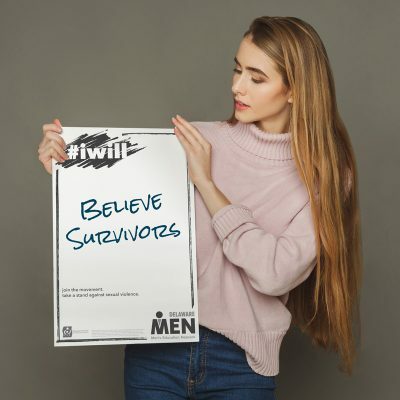 During a training event, members of the Delaware Men’s Education Network found themselves discussing the impact of the national #metoo movement and how it connected with their mission to prevent sexual assault. 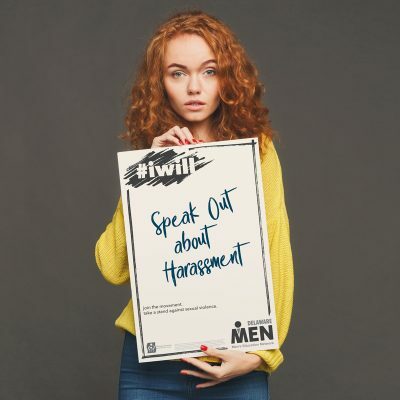 Inspired by the courageous survivors who shared their personal stories on various social media platforms over the last year, they committed to stand up and pledge what they will do during a month-long awareness campaign with #iwill. 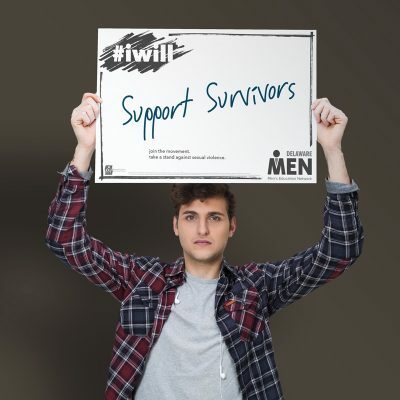 Delaware MEN may be based in Wilmington, DE but with a diverse network of community partner organizations, we needed to not only reach participants within the immediate area but all across the state of Delaware. After reviewing the perceived success/failure of previous campaigns, we identified any potential roadblocks to getting the message out and created a campaign strategy that included regular planning meetings, a design process, and implementation. 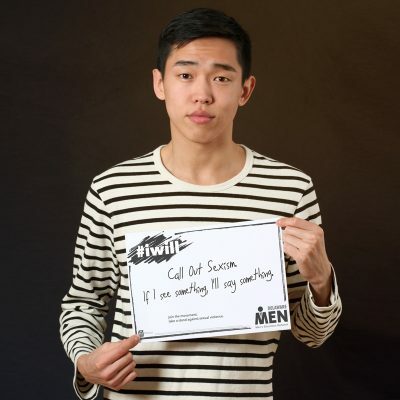 In conjunction with Sexual Assault Awareness Month, we kicked off a 30-day social awareness campaign throughout the month of April 2018. 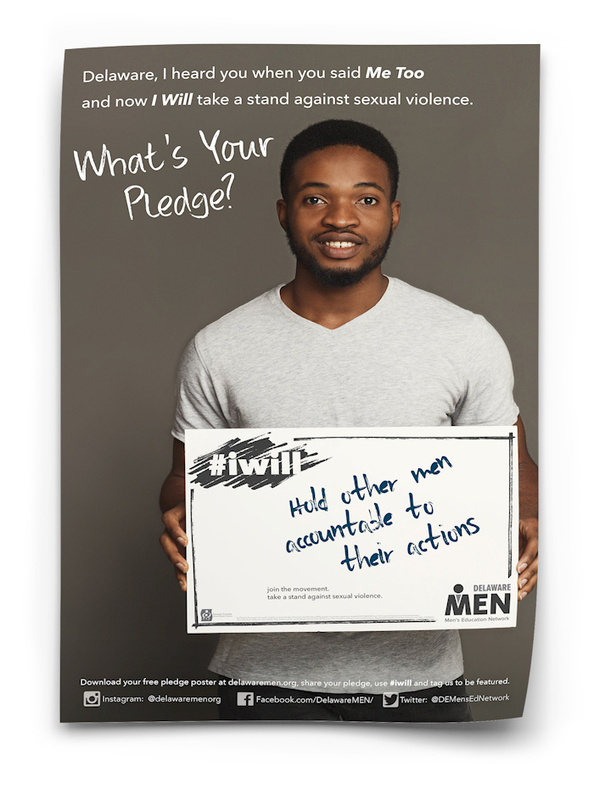 During the campaign, we asked members of the community to join the movement and take a stand against sexual violence by pledging #iwill. 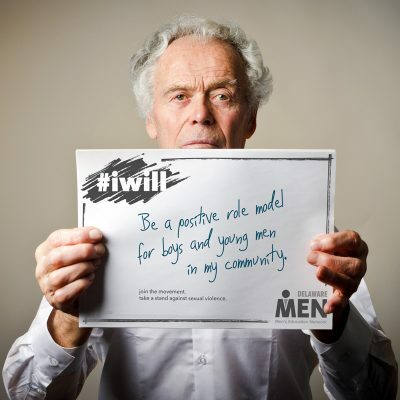 Custom branded advertising posters, blank signage, social media content, and campaign introduction materials were made available to community partners to help develop and promote their own sub-campaign. 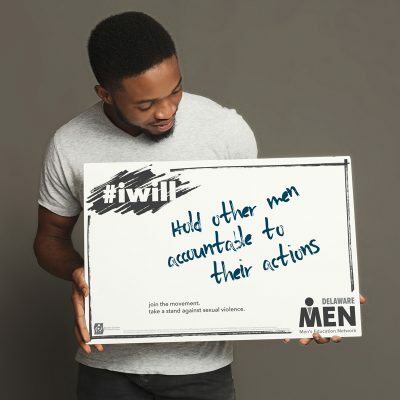 Participants were encouraged to share their personalized #iwill pledge on their social channels and tag Delaware MEN on Instagram to build a following.